11.04.2018 | Article in the daily newspaper Berner Zeitung about Mikahailvova Called. 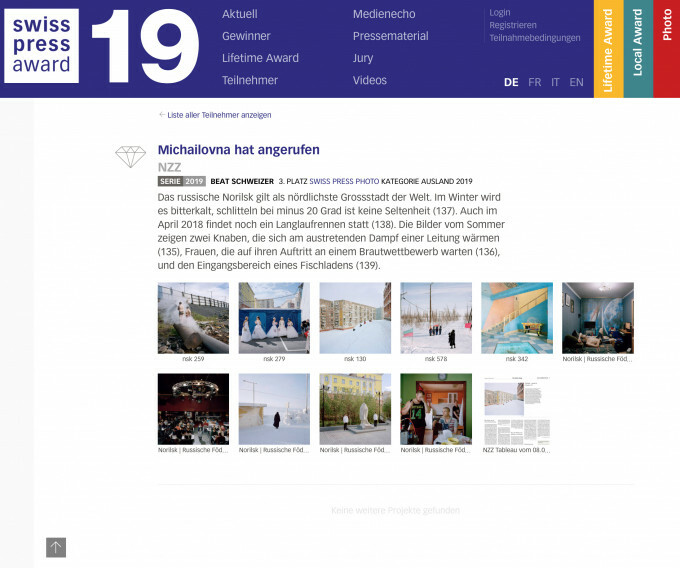 02.04.2019 | I am delighted to announce that I received the third prize at Swiss Press Photo Award (Category World) with the series Mikhailovna Called. 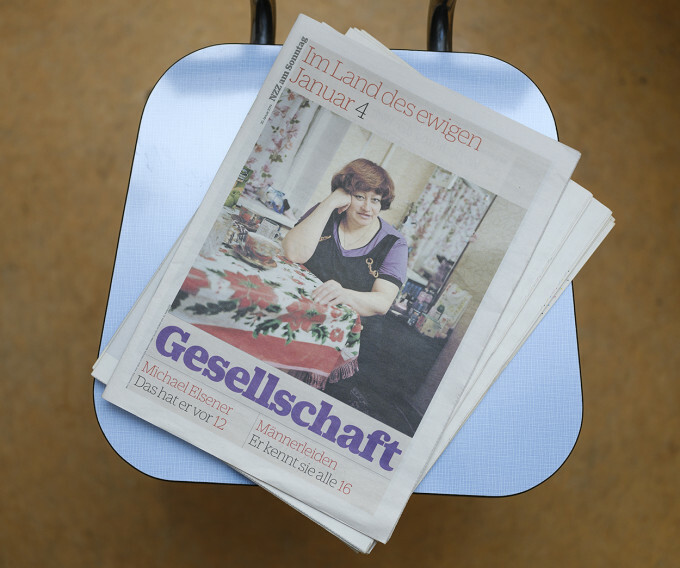 23.03.2018 | Interview in the daily newspaper Der Bund about Mikhailovna Called. See the article here. 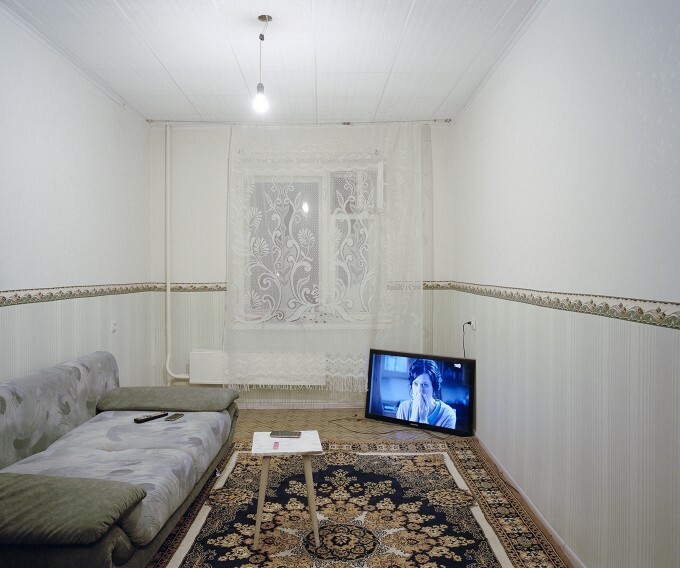 18.03.2019 | I am thrilled that my book Mikhailovna Called will be shown at Foto Wien. 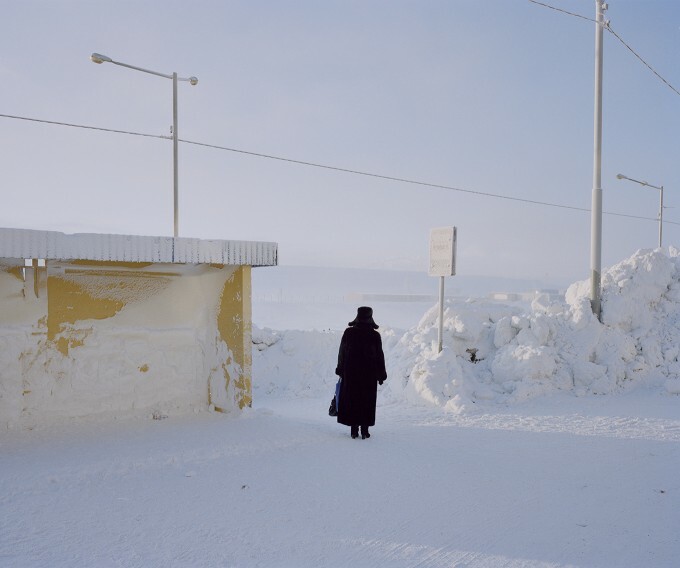 28.02.2019 | Very excited to announce that Mikahilovna Called will be exhibited form 17.03-05.05 2019 at FOCALE galerie – librairie in Nyon. 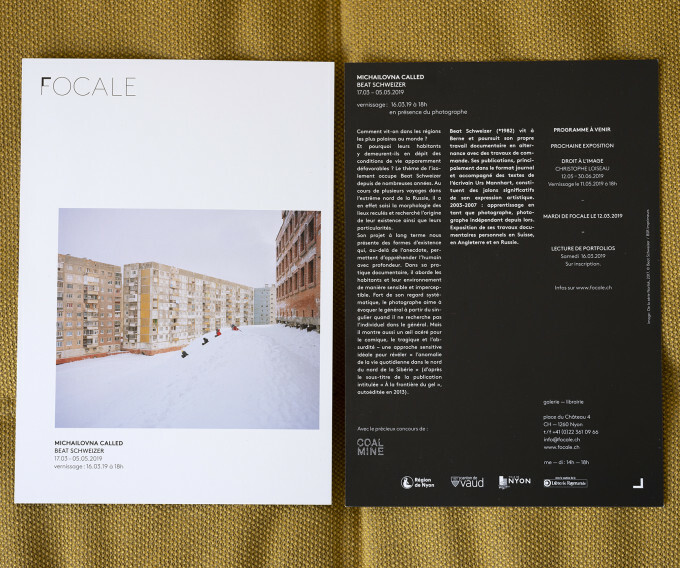 Vernissage: 16.03.2019 at 18.00. 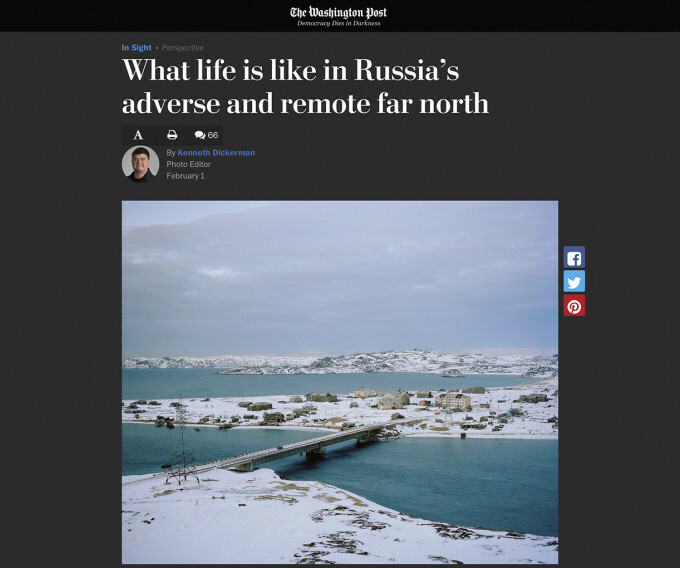 01.02.2019 | Mikhailovna Called in the Washington Post. 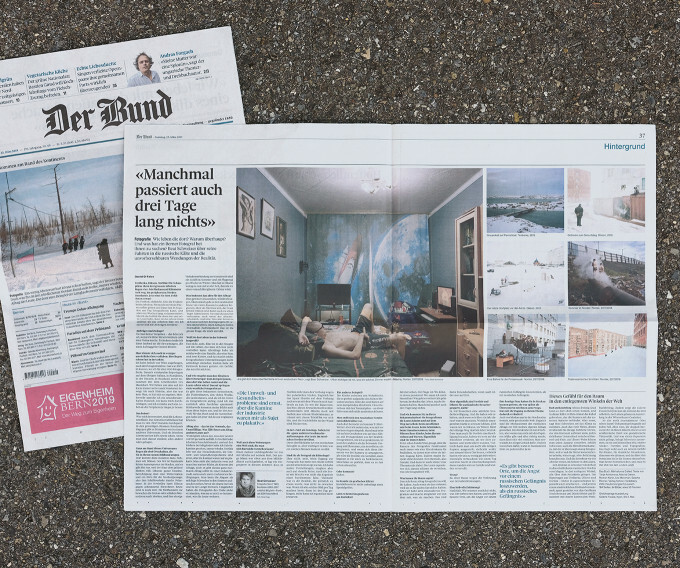 20.01.2019 | Eight pages in NZZ am Sonntag about Mikahilovna Called. 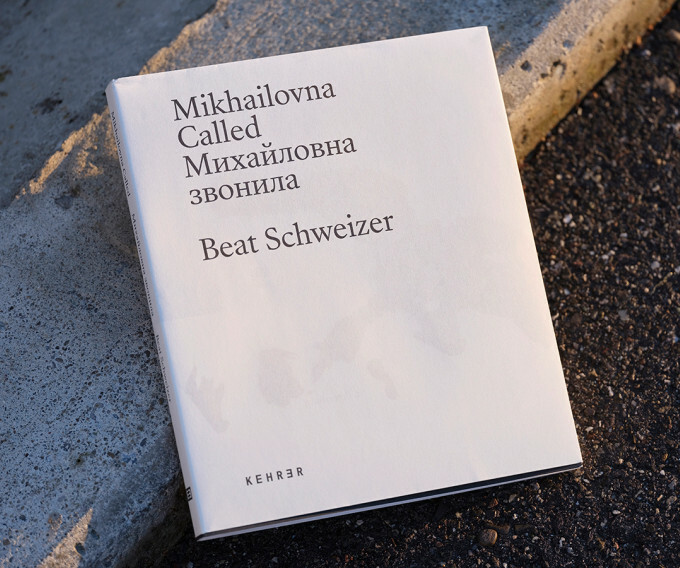 11.12.2018 | I am very excited to announce the launch of my first book «Mikhailovna Called». COALMINE, Winterthur, 20.12.2018, more information and the possibility to preorder signed copies can be found here and here. 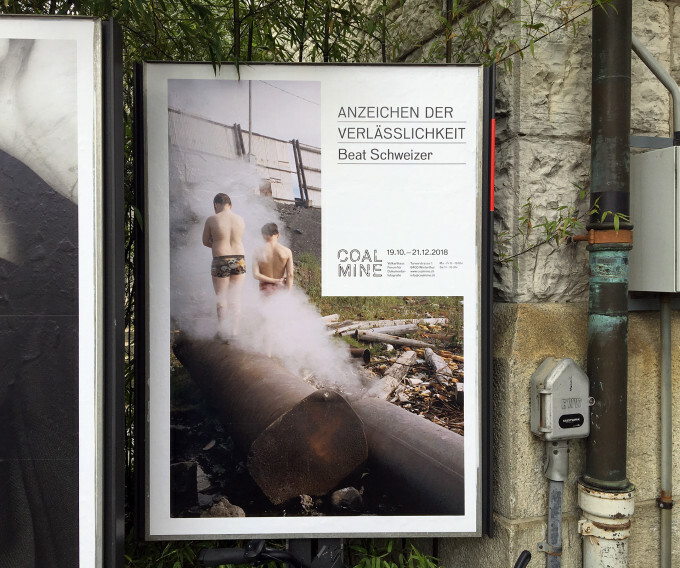 09.10.2018 | I am very happy to announce the exhibition «Anzeichen der Verlässlichkeit» at COALMINE, Forum für Dokumentarfotografie. 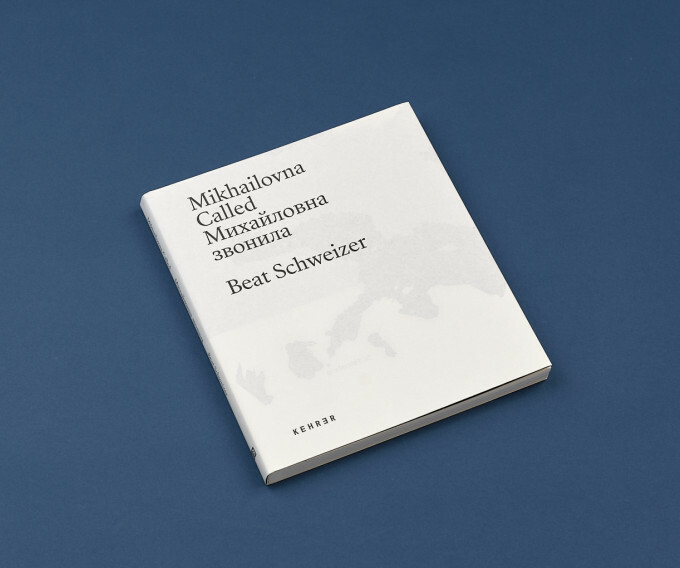 23.09.2018 | I started a crowdfunding campaign to supplement the funds for my first monograph «Michailovna hat angerufen». 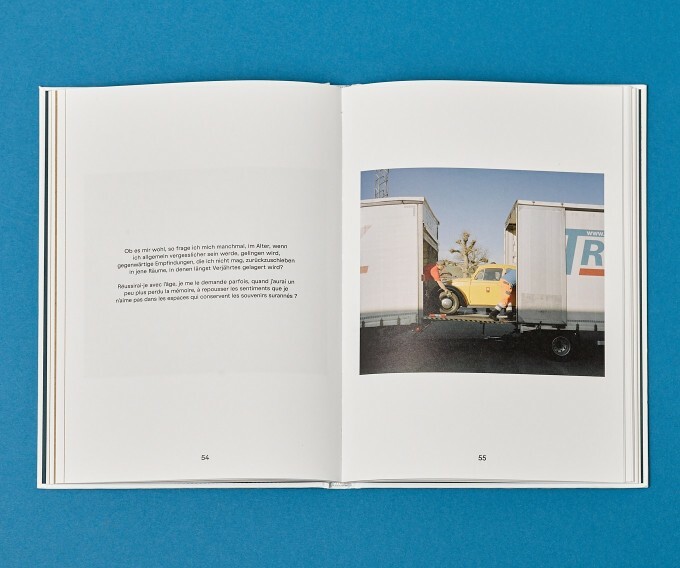 If you are interested in supporting the project you can preorder a copy of the book here. 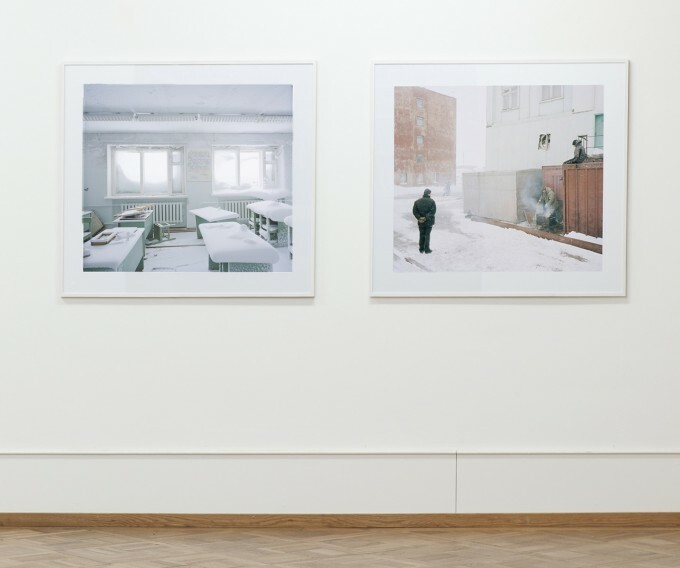 10.09.2018 | Guided tour and talk about the exhibition at Fotobibliothek in der Passage. This Wednesday, 12.09.2018, 18.00, Fotozentrum, Winterthur. 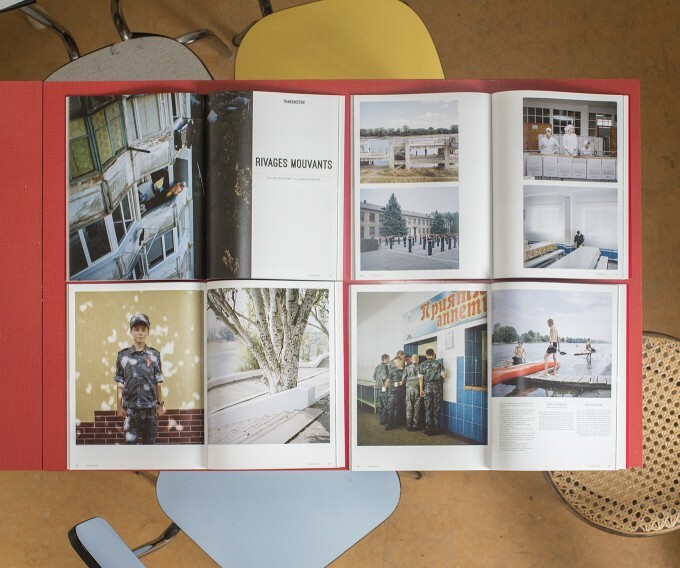 My previous publications and my newest Project Michailovna hat angerufen are shown in a dialogue with the books from Sputnik Photos at the Fotozentrum in Winterthur. See here for more information. 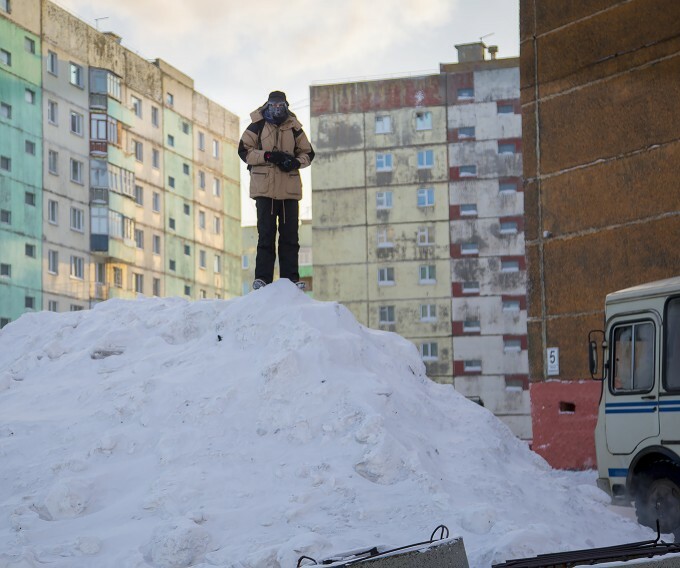 28.03.2018 | In Norilsk to continue my work until 8th of April 2018. 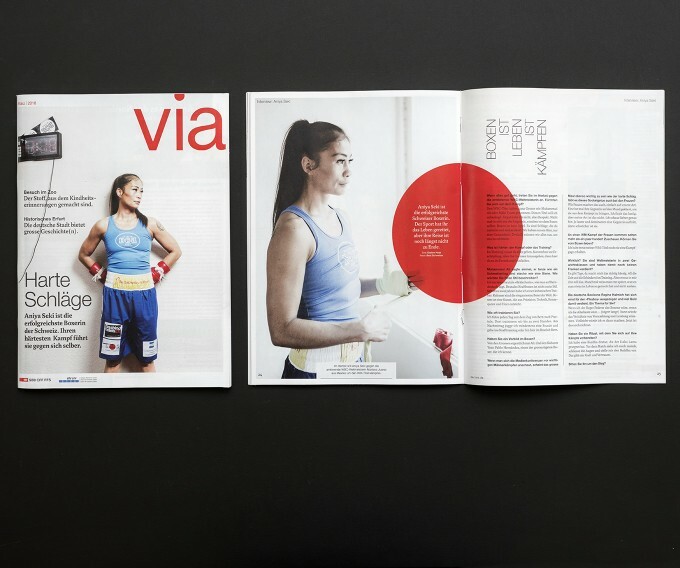 05.03.2018 | Boxer Aniya Seki for Via Magazine. 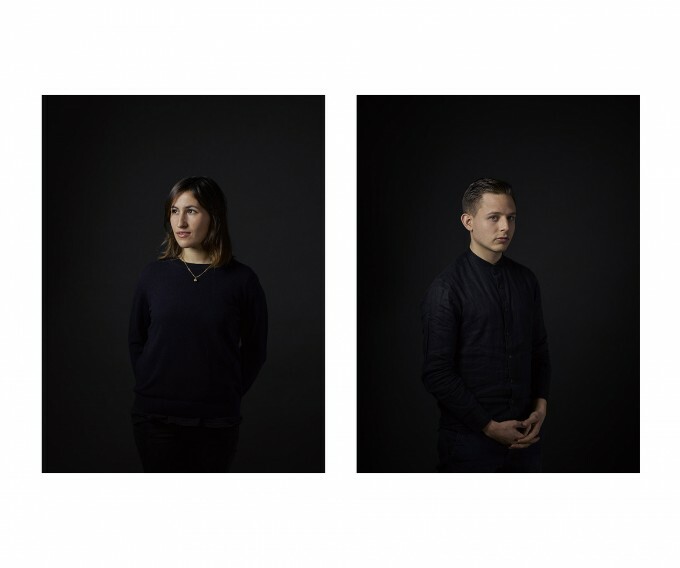 20.12.2017 | New work for Hochparterre and NZZ Folio. 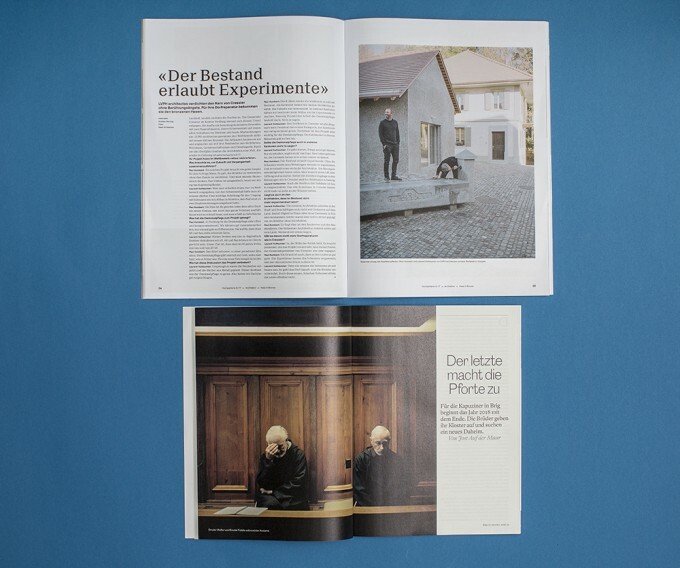 07.11.2017 | Criminal Justice Centre Muttenz for Monocle. 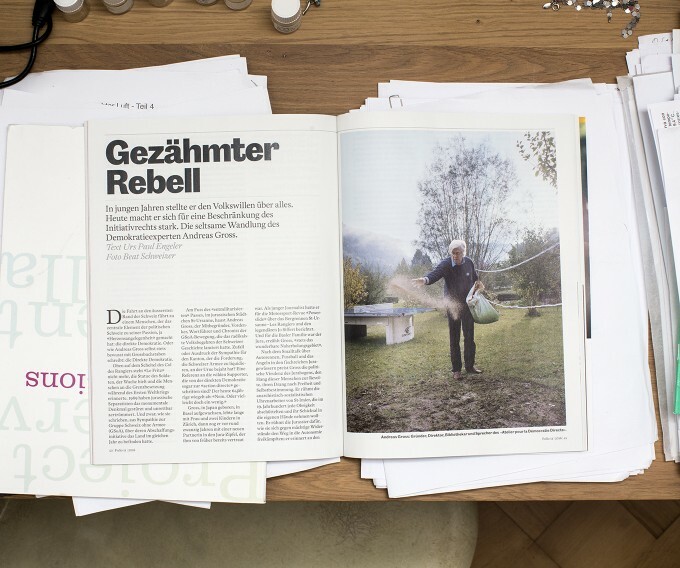 07.11.2017 | «Der Stille Hort der Anarchie» for NZZ Geschichte. 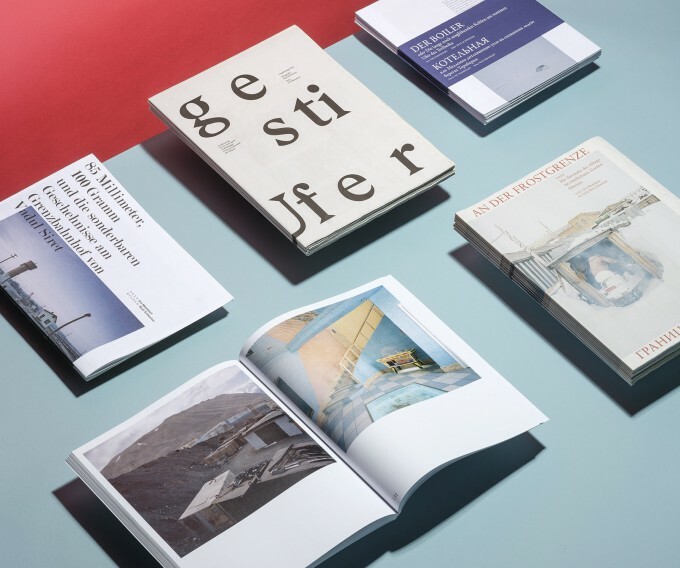 28.08.2017 | Book for Museum für Kommunikation Bern. In collaboration with the writer Urs Mannhart. 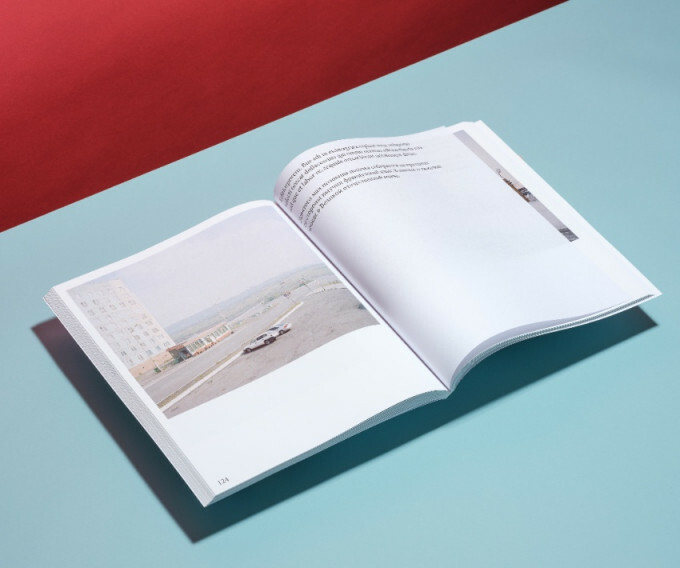 Art Direction by B&R You can order the book here. 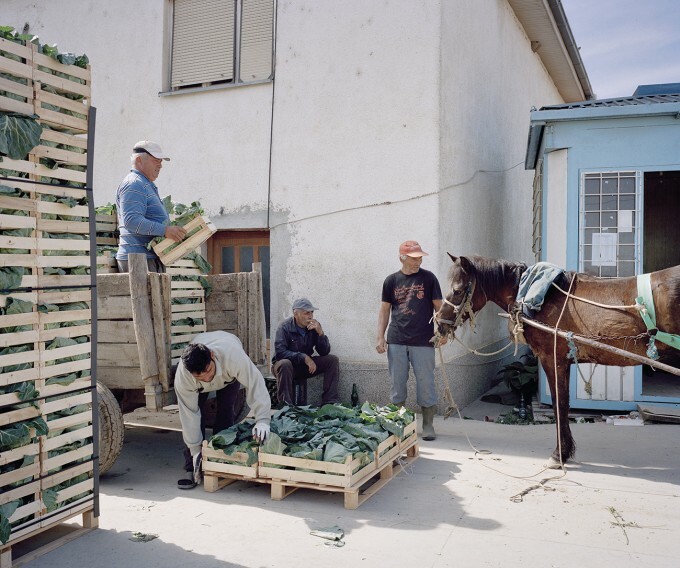 18.08.2017 | I was commissioned by the Embassy of Switzerland in Macedonia to photograph projects of the «Swiss Cooperation Programme». 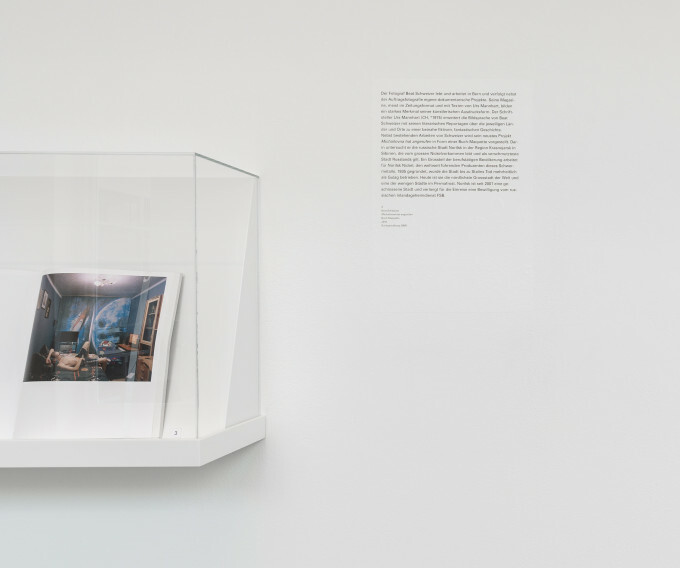 See the photographs here. 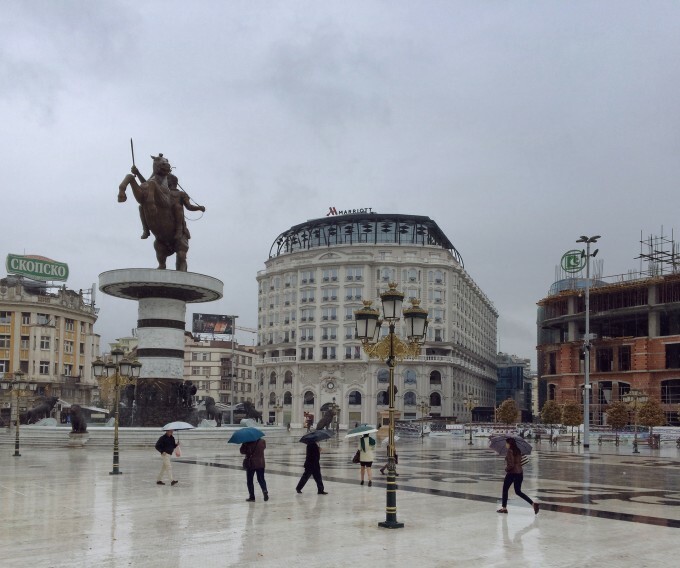 To find out more about Switzerlands international cooperation in Macedonia see here. 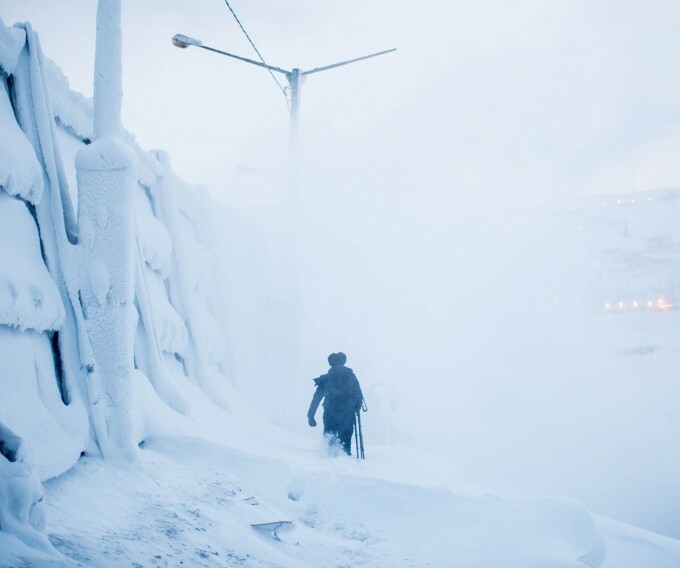 30.06.2017 | In Norilsk until July 22nd to continue my work about the Russian north, hoping it will be less cold than in February. In urgent cases please send a message to +41 76 400 78 64 or call me at +7 910 446 10 64. 15.06.2017 | Portraits for Hinderling Volkart. By the way: They created this website. 19.04.2017 | In Macedonia working on a commission until May 8th. 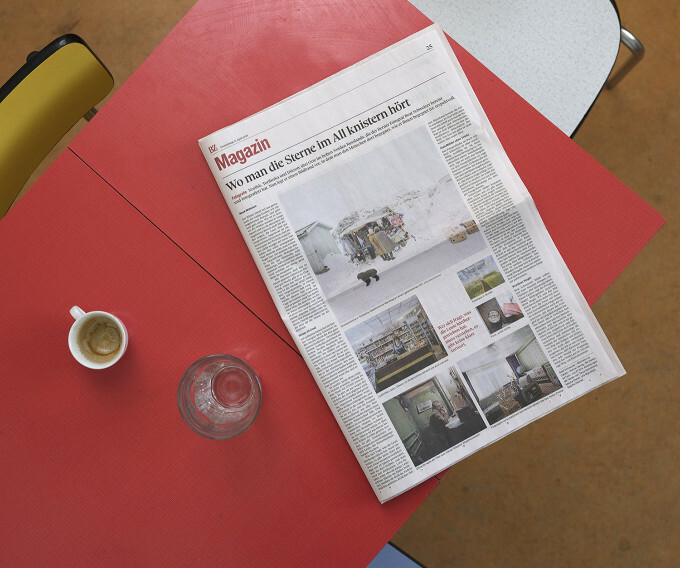 17.04.2017 | Photographs of my Series «Dikson/An der Frostgrenze» were acquired by the art collection of Teo Jakob in 2014. 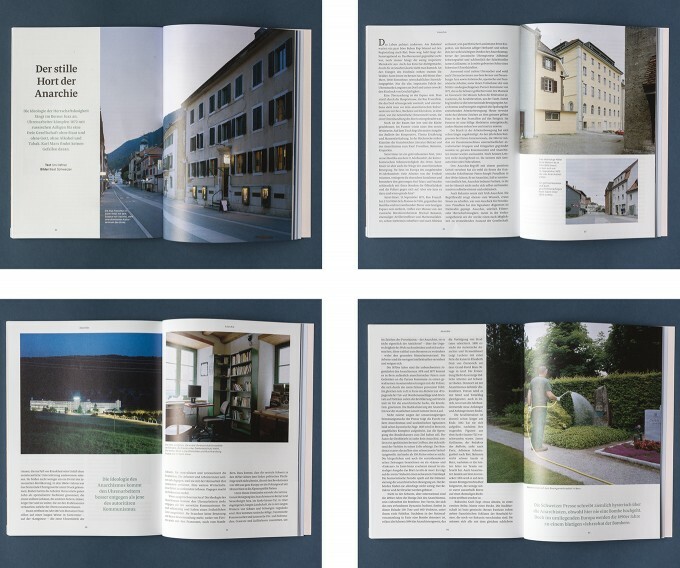 The photographs will be shown at Generationen Haus in Bern in the frame of «Kunst und Design im Dialog». See here for more details. 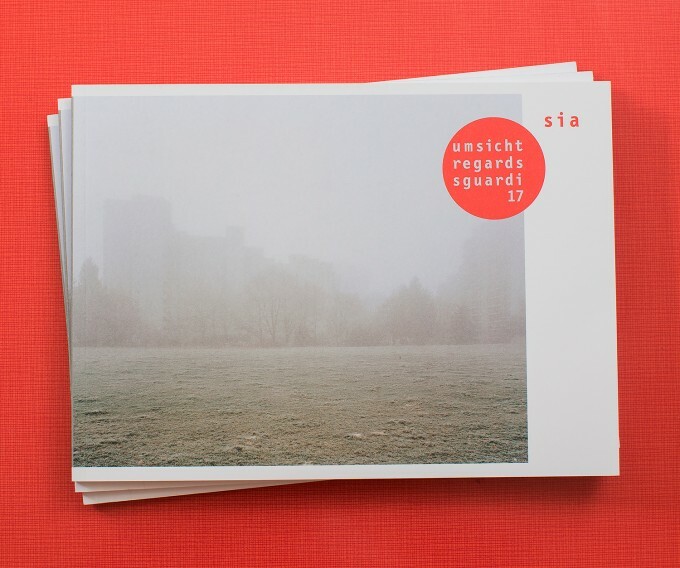 22.03.2017 | The Swiss society of engineers and architects (sia) is awarding the «umsicht – regards – sguardi» price tonight. I was commissioned by sia to photograph the winning projects. The exhibition will be launched tonight at Landesmuseum and then tour around Switzerland and neighboring countries in a traveling exhibition. More information can be found here. 23.11.2016 | Delighted to see the Series PMR / Ungefestigte Ufer in the latest RSF Album. 22.11.2016 | Portrait of Swiss politician Andreas Gross for NZZ FOLIO. 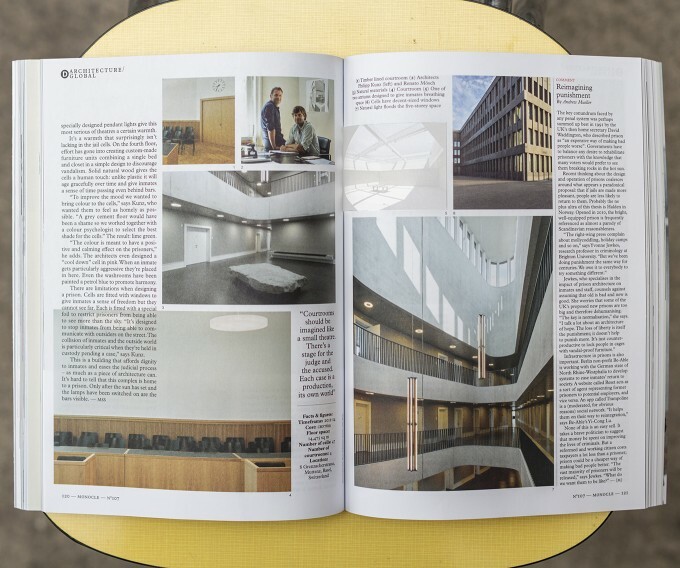 A small feature I photographed about the little village Schelten can be found in this issue too. 10.10.2016 | Very happy to announce that I am the recipient of the «Stipendium für bildende Kunst, Fotografie und Architektur 2016/2017» grant from the Canton of Bern. 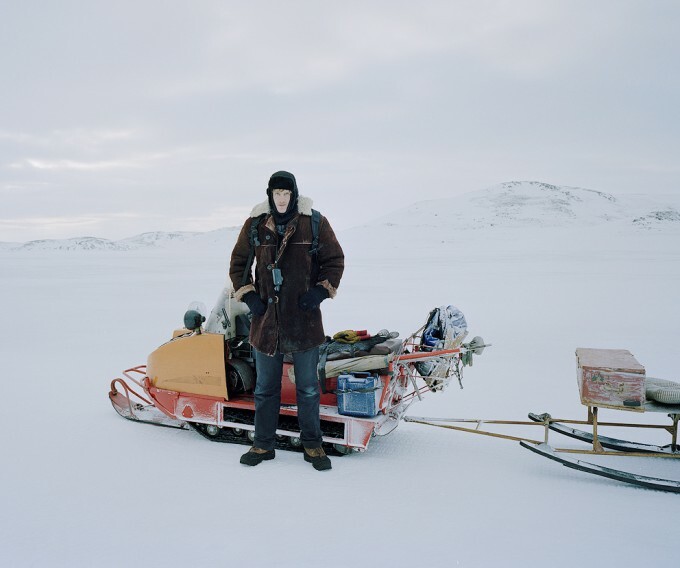 The grant will allow me to continue my work about the Russian north.